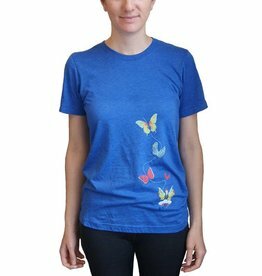 Classic fit youth tee is a Triblend of polyester, cotton, and rayon. 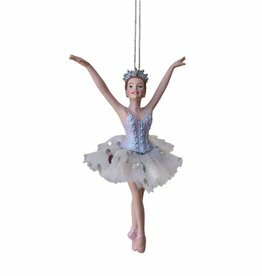 Custom-made Boston Ballet Nutcracker ornament. 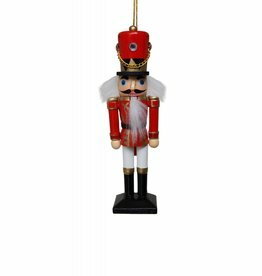 Measures 6”H and can also stand as a figurine. 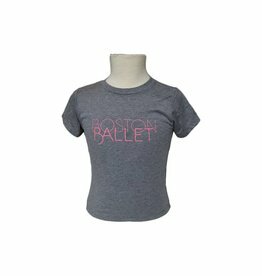 This oatmeal tri-blend unisex tee features a rose embellished Romeo & Juliet logo. 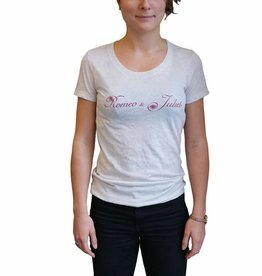 This oatmeal tri-blend ladies fit tee features a rose embellished Romeo & Juliet logo. 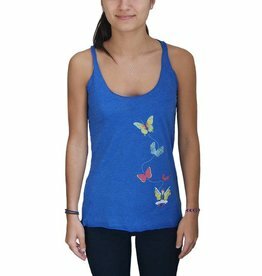 Youth tee is a soft tri-blend of 50% polyester, 25% cotton, and 25% rayon. 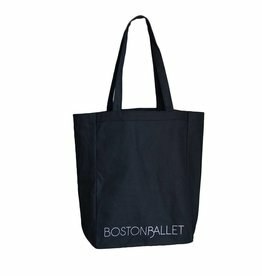 Custom made for Boston Ballet, the Dew Drop is in sous-sous leading the Waltz of the Flowers. 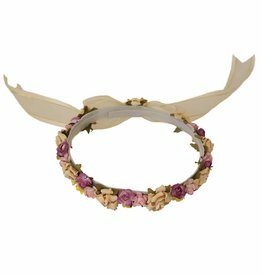 Resin/Poly. 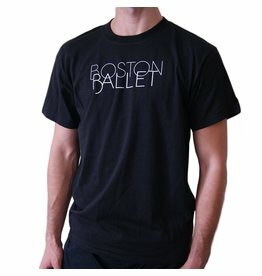 Measures 6” H.
This unisex classic fit Boston Ballet tee has our logo on the front and is made of 100% cotton. 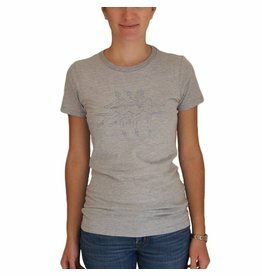 Heather grey fitted tee is 90% cotton and 10% polyester. 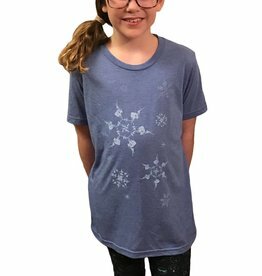 Heather grey youth tee is 90% cotton and 10% polyester. 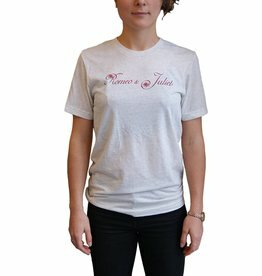 Unisex classic fit tee is 100% cotton. 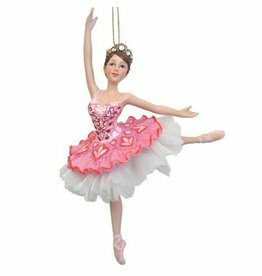 Custom made for Boston Ballet, the Sugar Plum Fairy strikes an arabesque in her pink tutu and pointe shoes. Resin/Poly, measures 6.5”H. 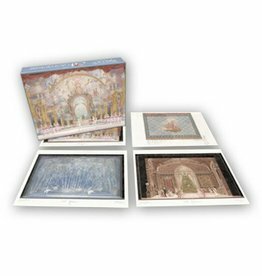 This boxed set of notecards shows scenic details of The Nutcracker from beginning to end. 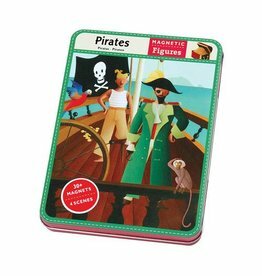 Set includes 16 assorted 5” x 7” cards (4 subjects). 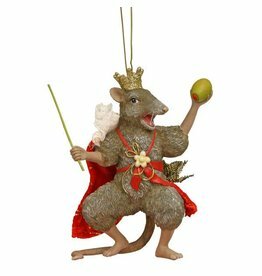 Posed ready for battle, our exclusive Mouse King ornament can also stand as a figurine. 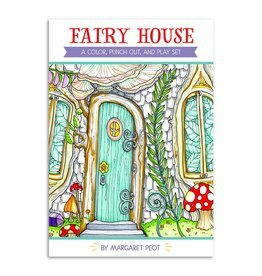 Resin/poly, measures 4.5”H. 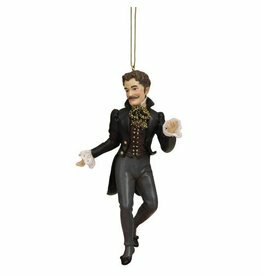 A unique replica of the character as seen on stage, Drosselmeier is dressed sharp in his signature suit and ascot. Resin/poly, measures 6”H. 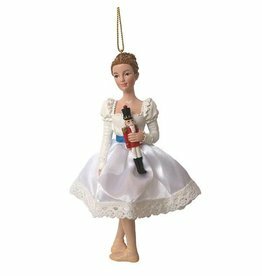 Dressed in a white satin gown with blue trimmings, our Clara ornament is a replica of the dancer seen on stage. 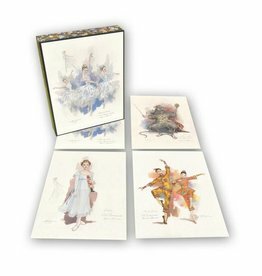 This boxed set of notecards features Clara, Snowflakes, the Mouse King, and Chinese Dancers. 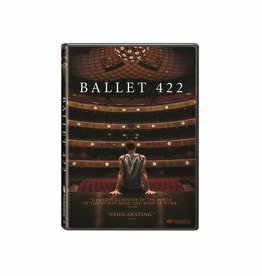 Set includes 16 assorted 5” x 7” cards.